I hired Wise & Son to wire our extension which my husband built. They were fast and efficient and the job came in on time and budget, my husband was impressed that all regulations were met and I would definitely recommend them to friends. After being let down by one electrician and unable to find one who was willing to look at a small light problem, I was delighted to find Wise & Son. Paul arrived 45 minutes after my initial call and had resolved the issue within half an hour. I will without a doubt use them again for any future electrical problems. Wise & Son have completed a number of jobs for me over the last few years. They have rewired my bathroom, replaced my fuse board, rectified a fault with my garden lights and other small electrical tasks too. I have always found them to be friendly, professional and very reliable. 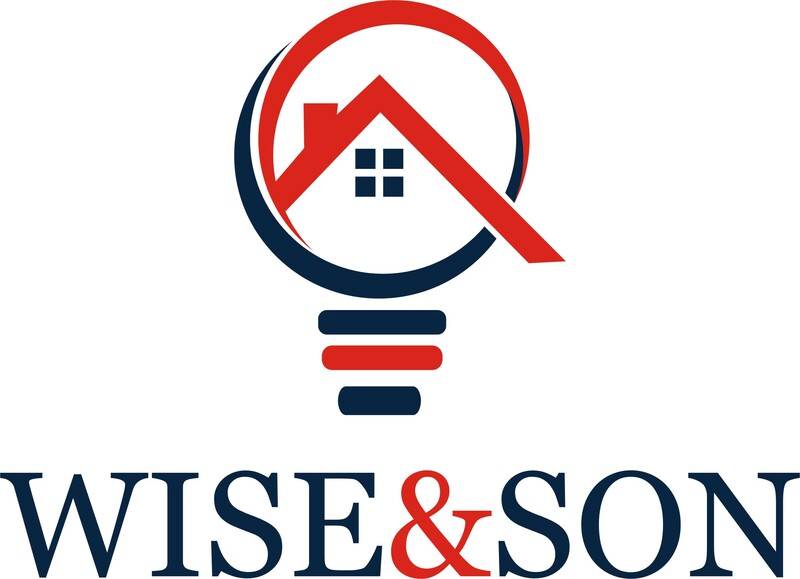 After receiving three separate quotes to rewire our house from different companies, my wife and I decided to go with Wise & Son. We were so glad that we did, from day one Paul was a pleasure to deal with and really helped in the planning stage, with some great recommendations and he clearly explained the regulation requirements. The team was on our doorstep at 8am every morning and left our home clean and tidy every evening so we weren't living on a building site. The job was completed on time and we haven't had a single problem since.